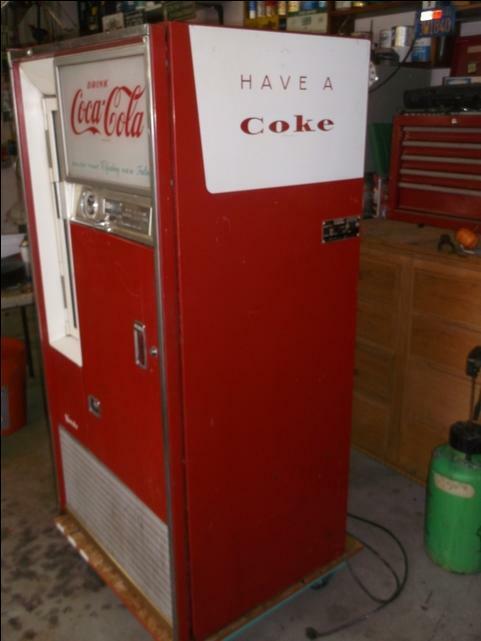 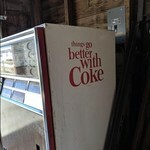 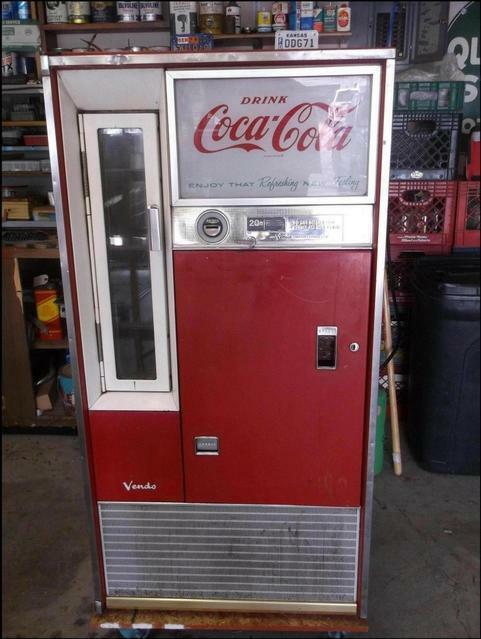 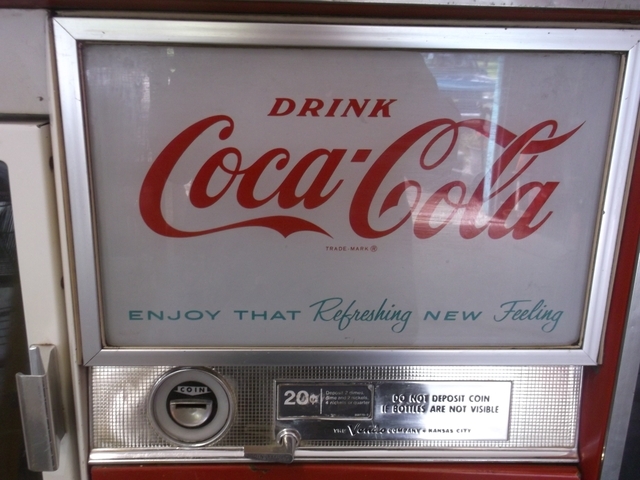 Early 1960's Coke Machine. 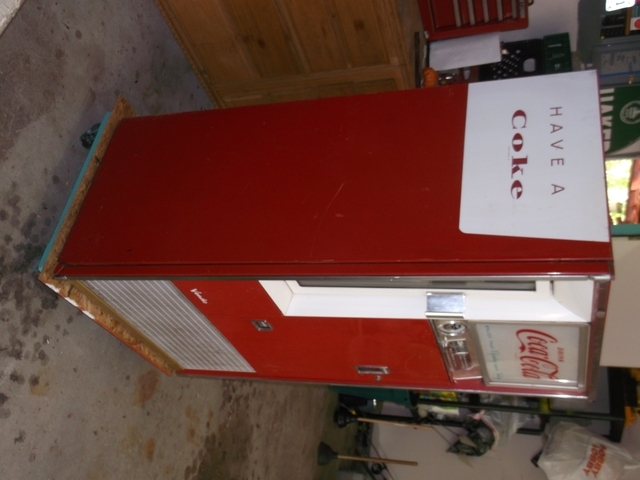 Model # H63B Doesn't have bottle rack or coin mech. 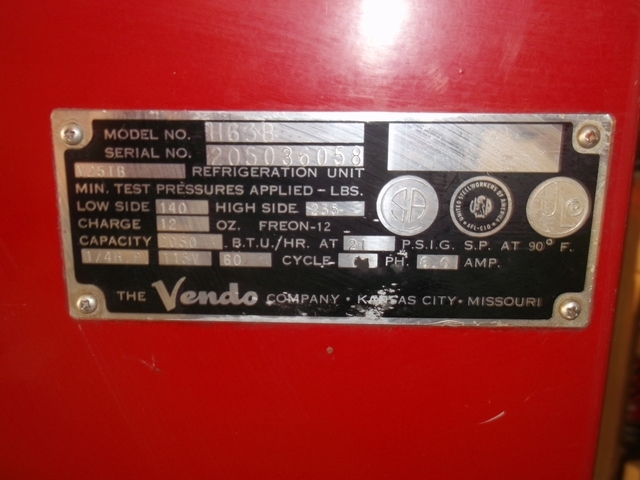 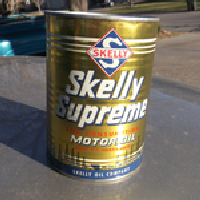 Does come with the compressor and evaporator coil. 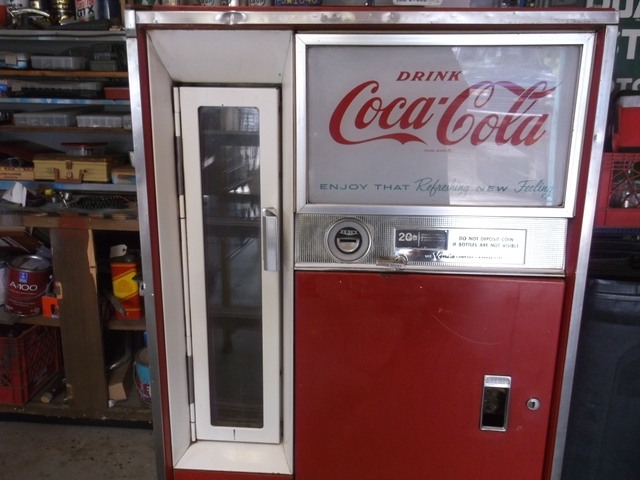 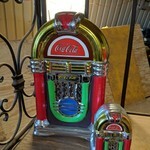 Would make a nice gun cabinet or put shelves in it and make storage, or restore it back to a working machine. 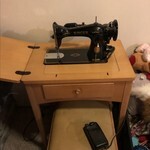 If interested message me.